Android smartphone don't have a malware, but there is a potential harmful application. You can avoid these problematic apps by installing the AntiVirus or you can avoid installing an unknown application. 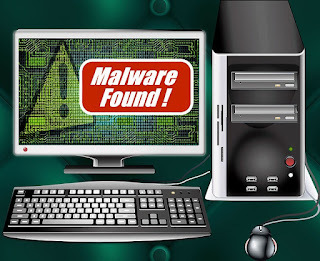 If you want to create your own malware detection software, you can use two popular method such as source code analysis, using permissions or dynamic analysis. You can also study the popular open source AndroGuard source code. Given an APK files, you can use the automated scanners like apkscan , anubis, online APK analyzer or you can use the AndroGuard. 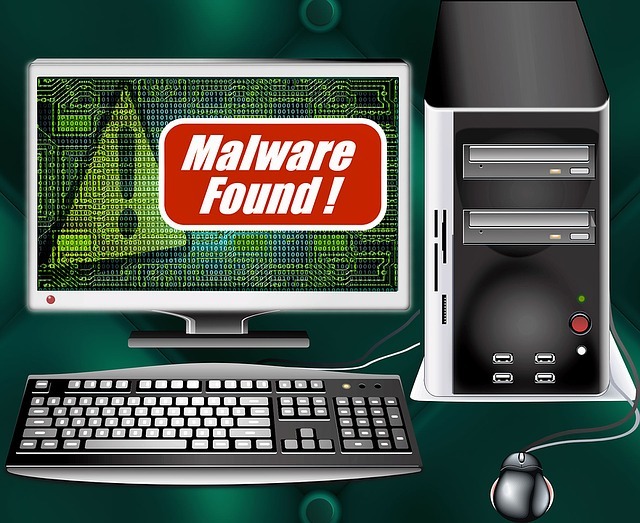 Androguard is a popular Android Malware detection source code. play with :DEX, ODEX, APK and Android's binary xml.It will help you reverse engineering, Malware and goodware analysis of Android applications.